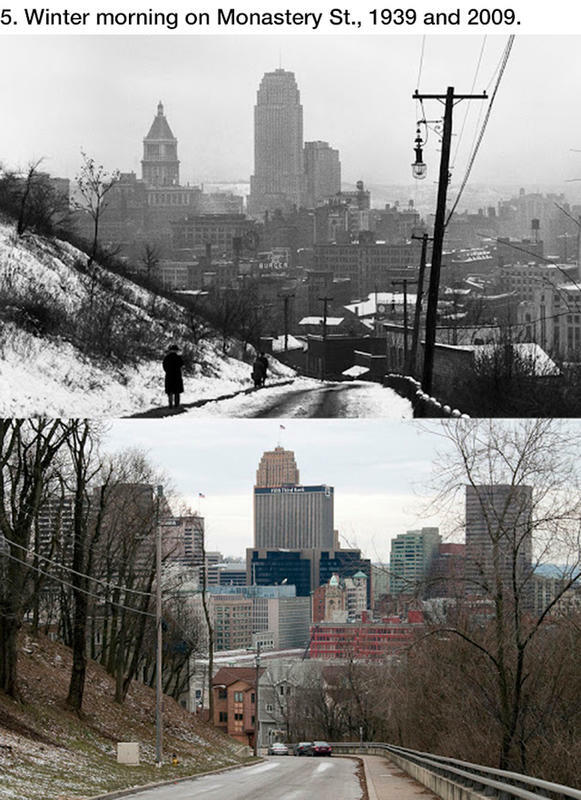 Change is inevitable but it's always nice to take a look back at what have been and how things were. 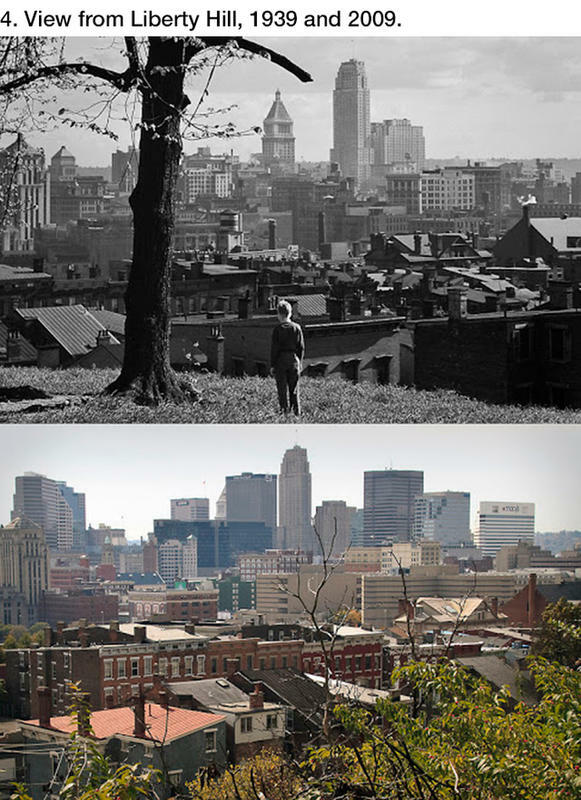 This series of photos of Cincinnati by Nelson Ronsheim were taken between 1939 and 1941. 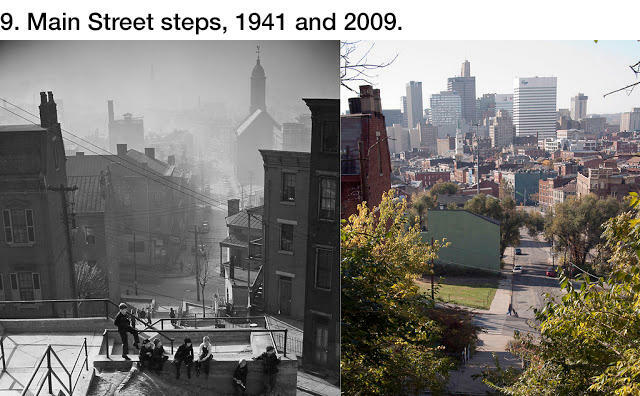 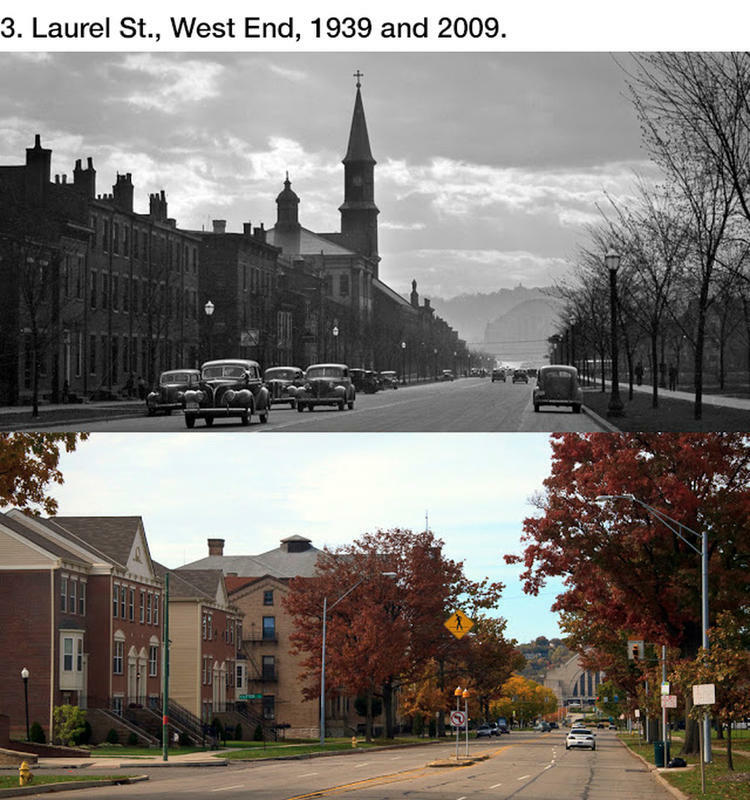 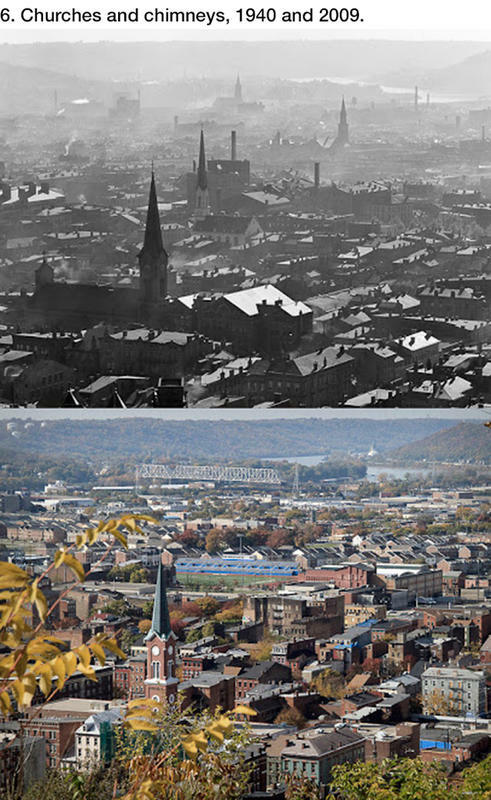 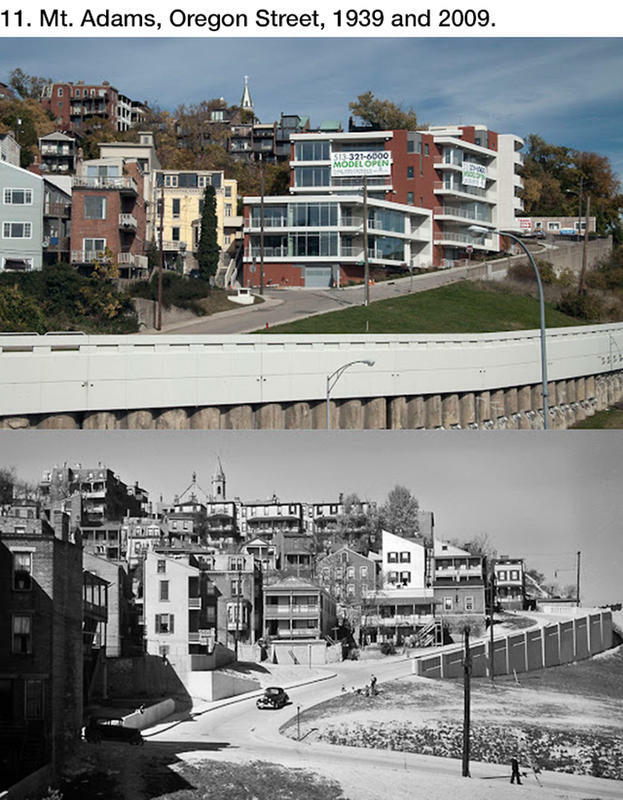 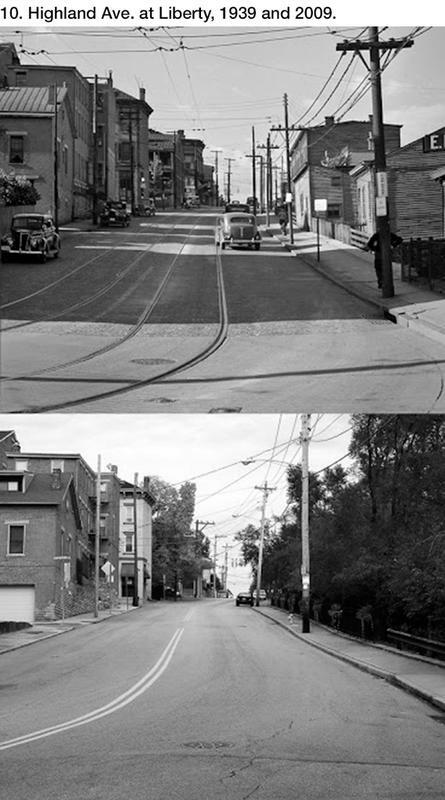 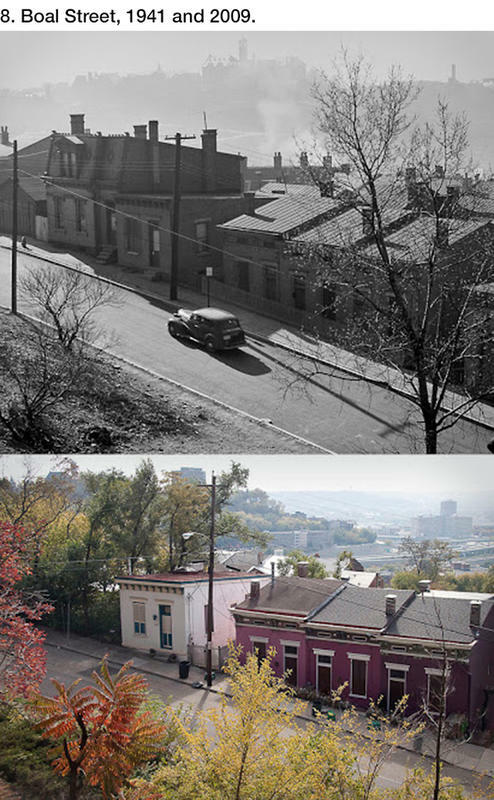 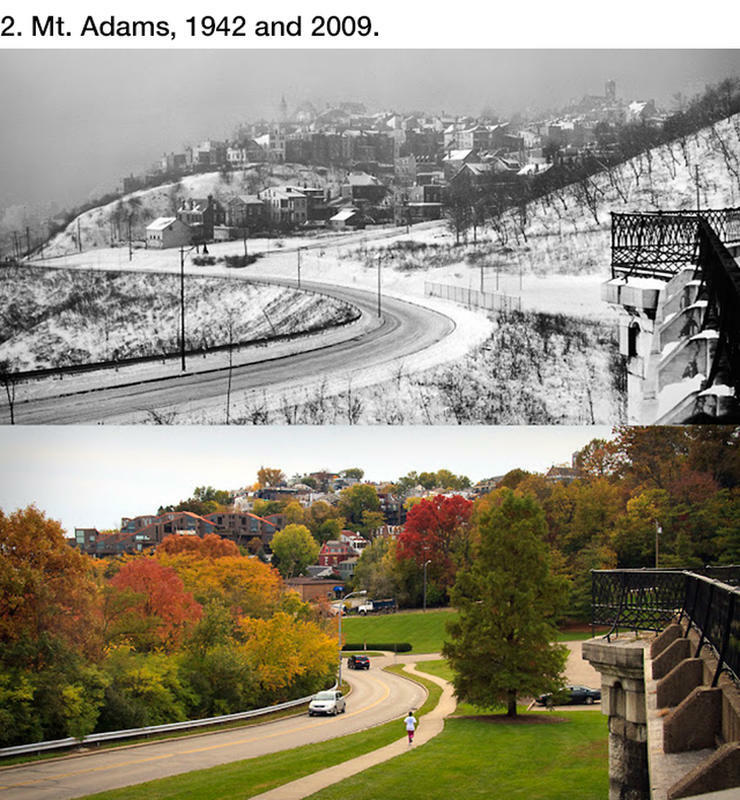 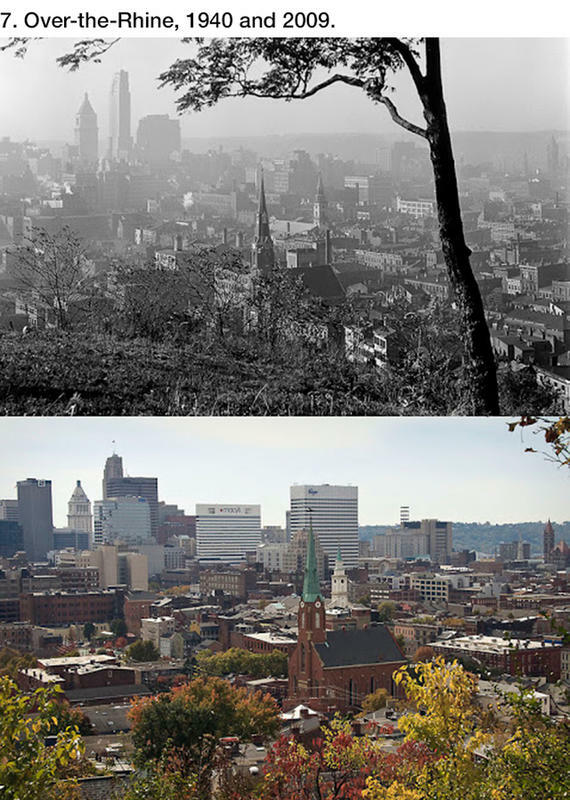 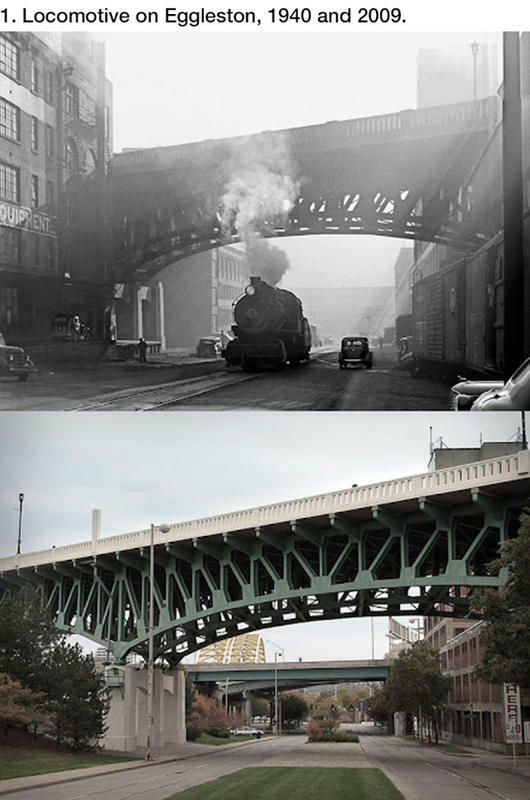 The old photos compared with pictures of the same location taken in 2009 show how much has changed in 70 years.